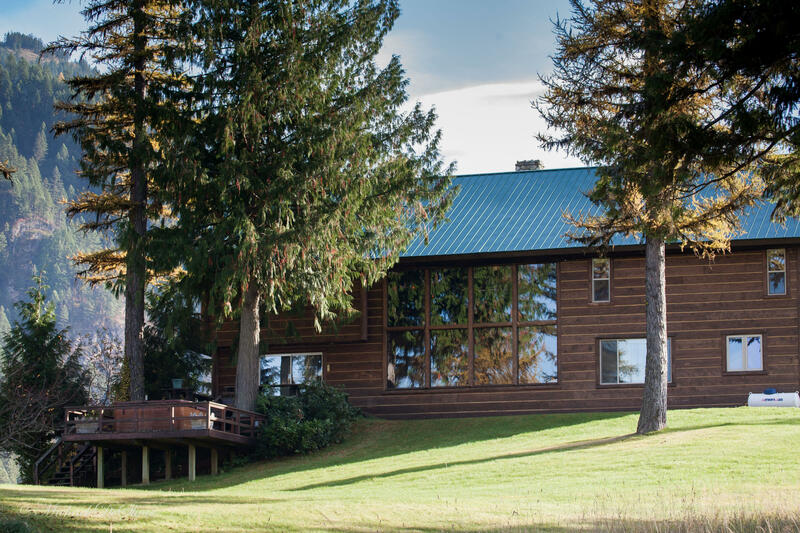 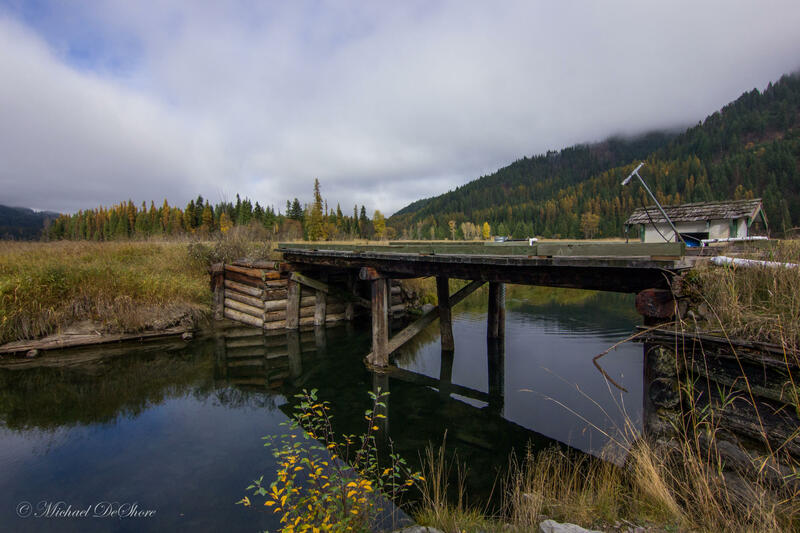 Remarks: Bull River Chalet is located just south of Bull Lake and north of Noxon, in Sanders County. 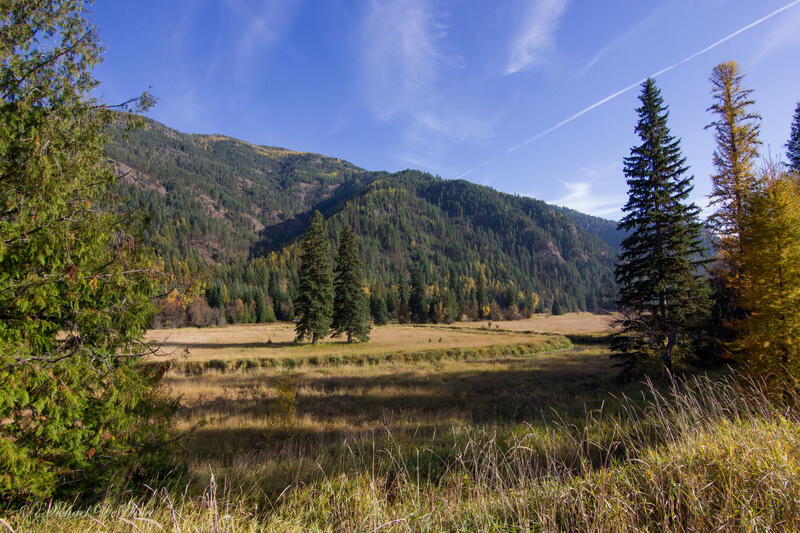 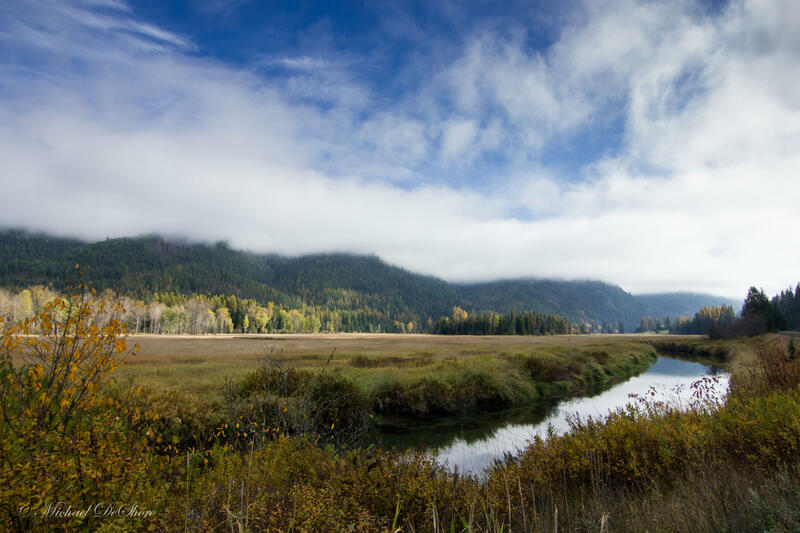 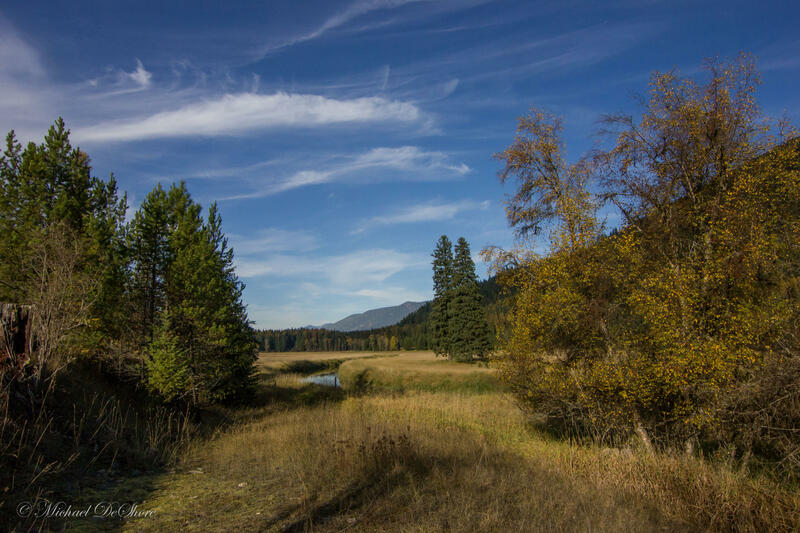 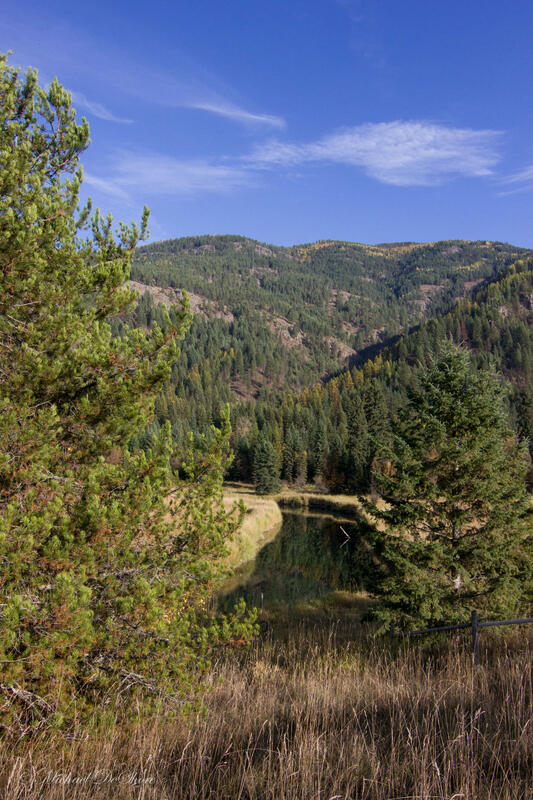 It's comprised of nearly 230 acres with 200 acres falling under a conservation easement. 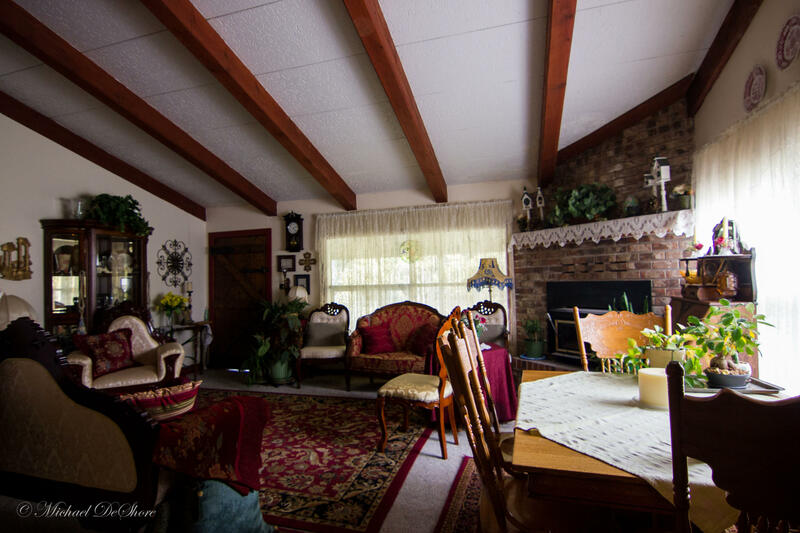 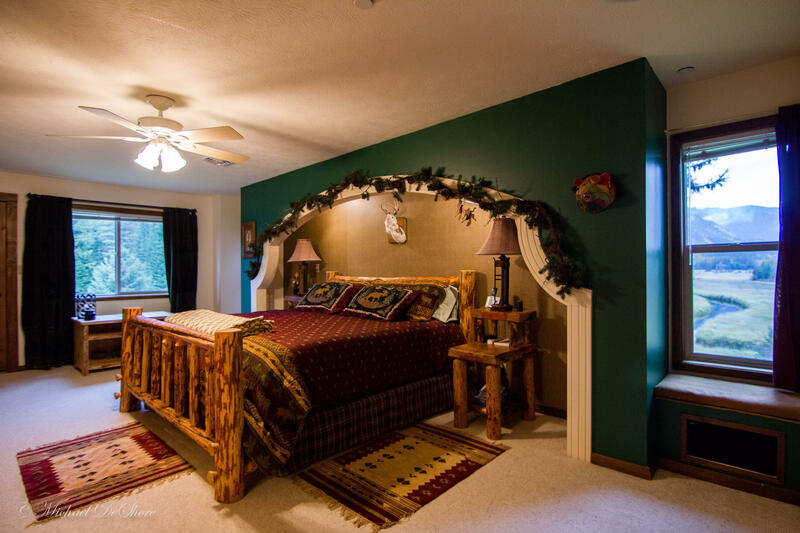 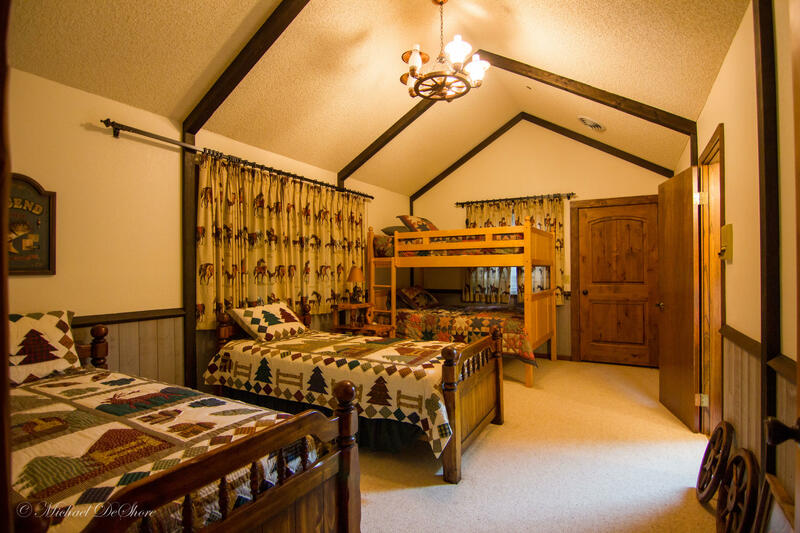 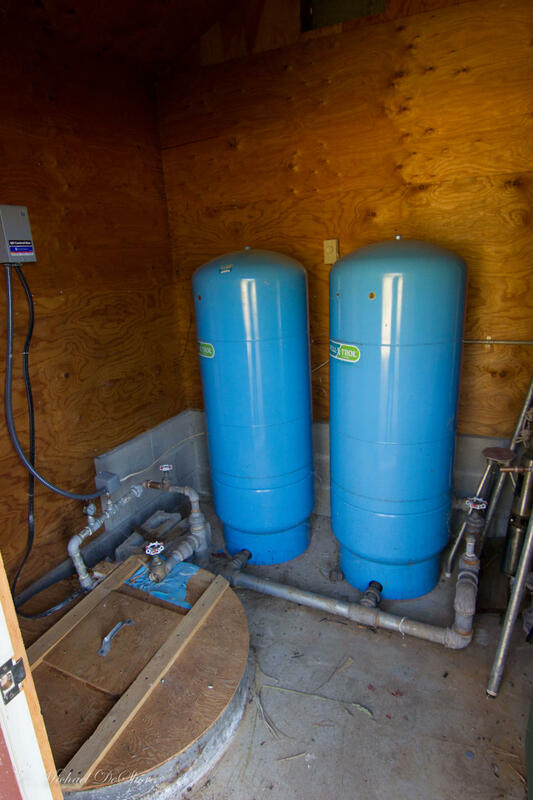 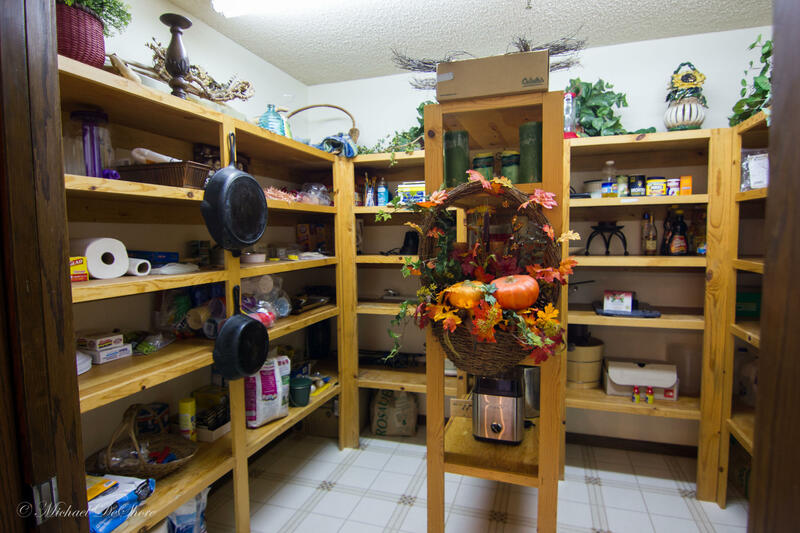 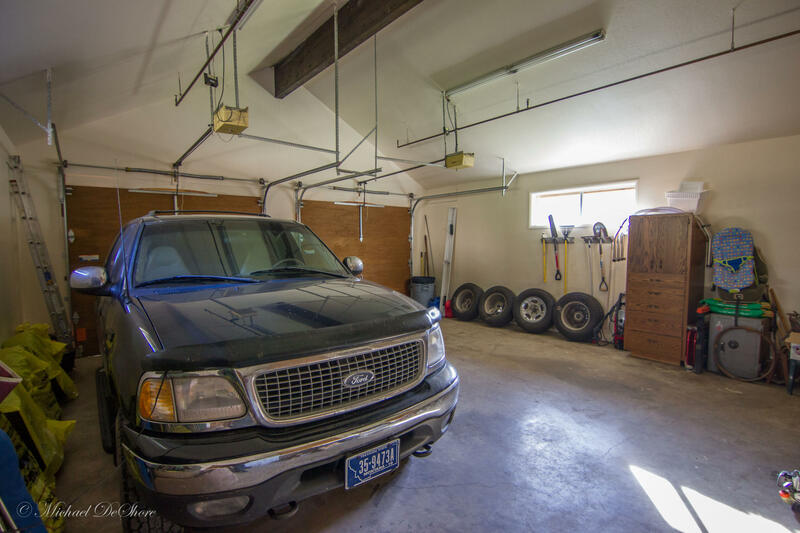 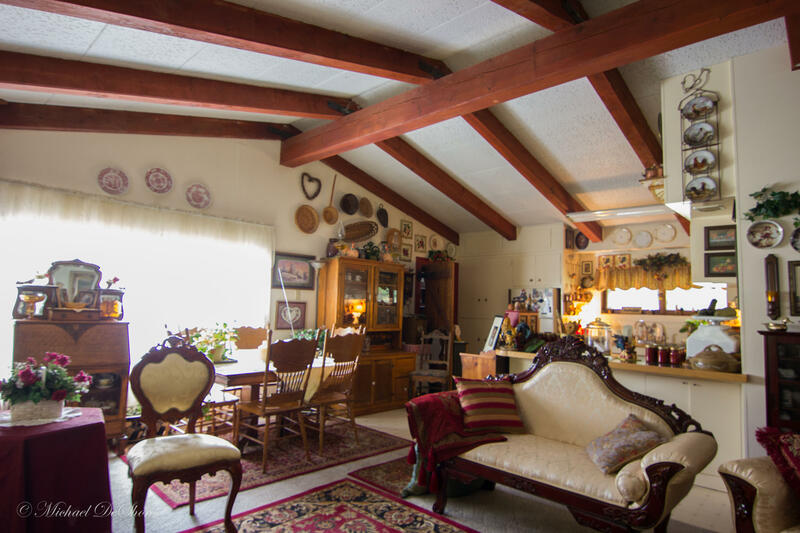 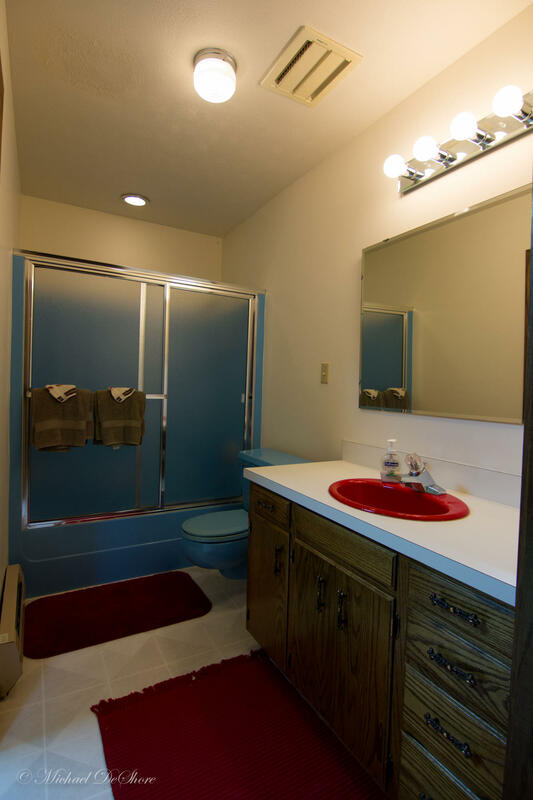 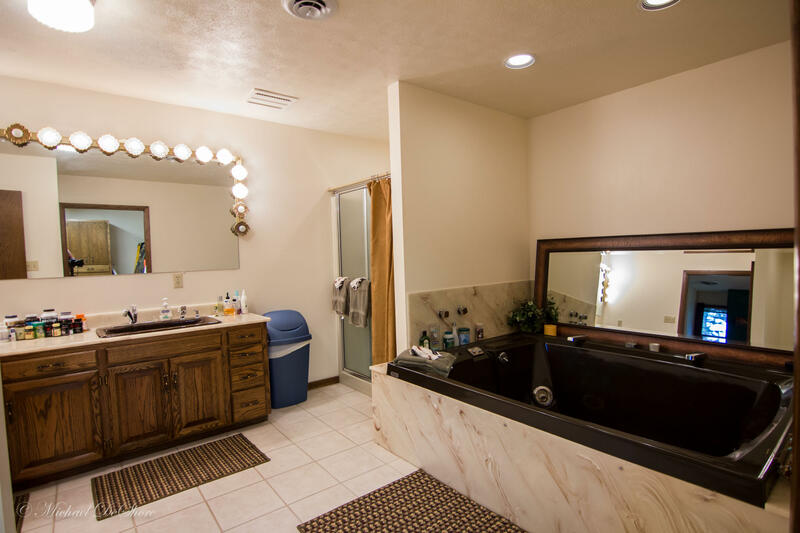 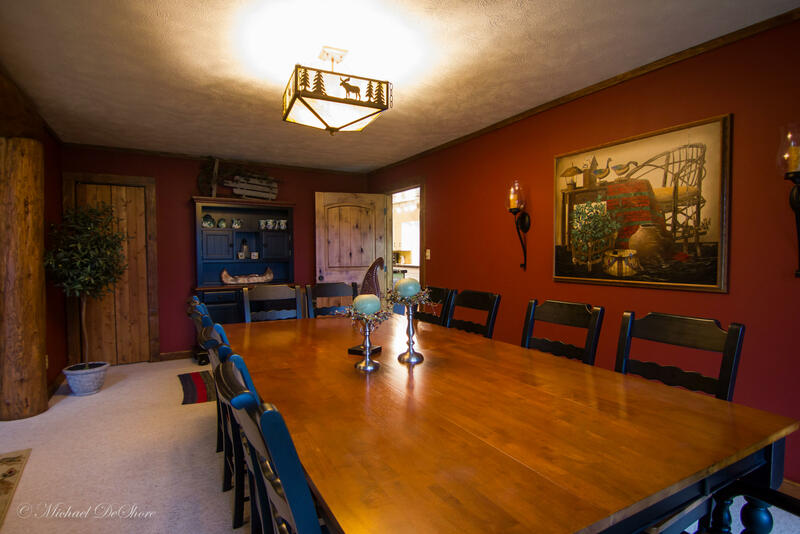 There is a large home and a modest guest house on the property. 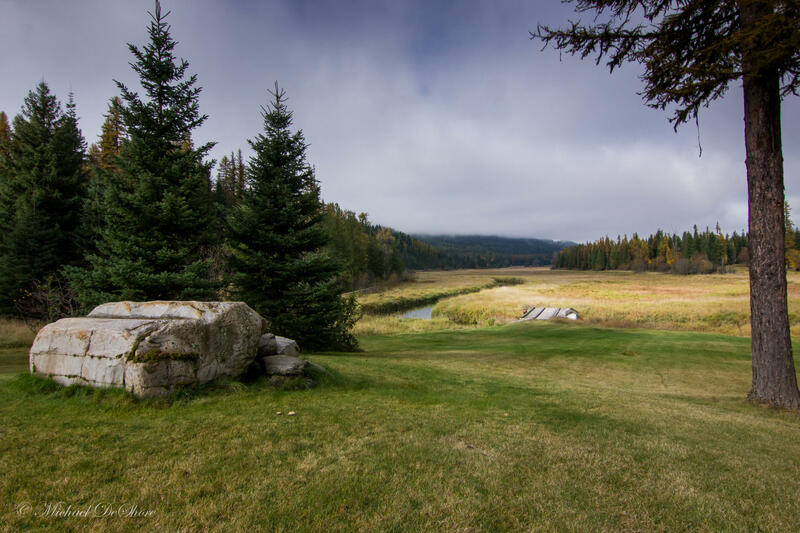 Nearly 1.5 miles of the Bull River is accessible along the property. 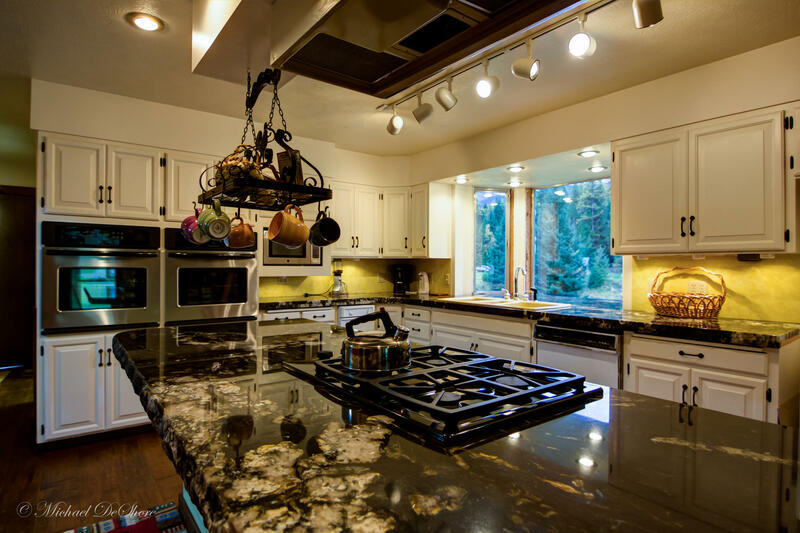 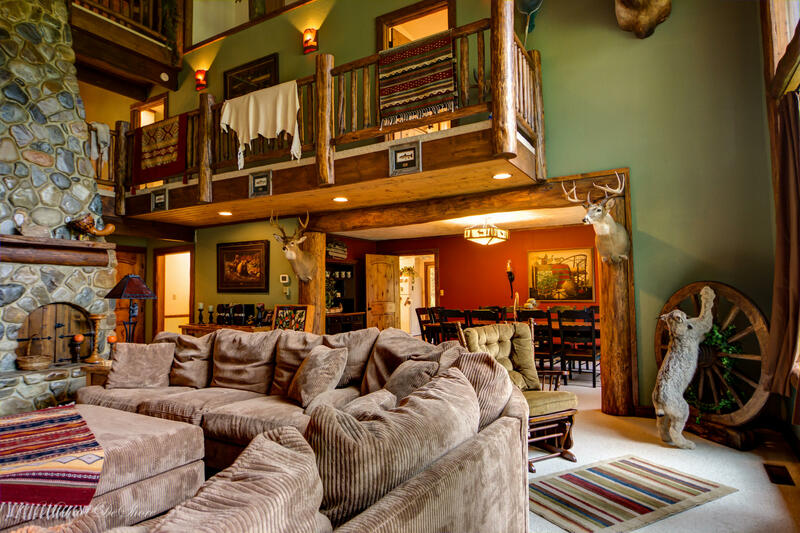 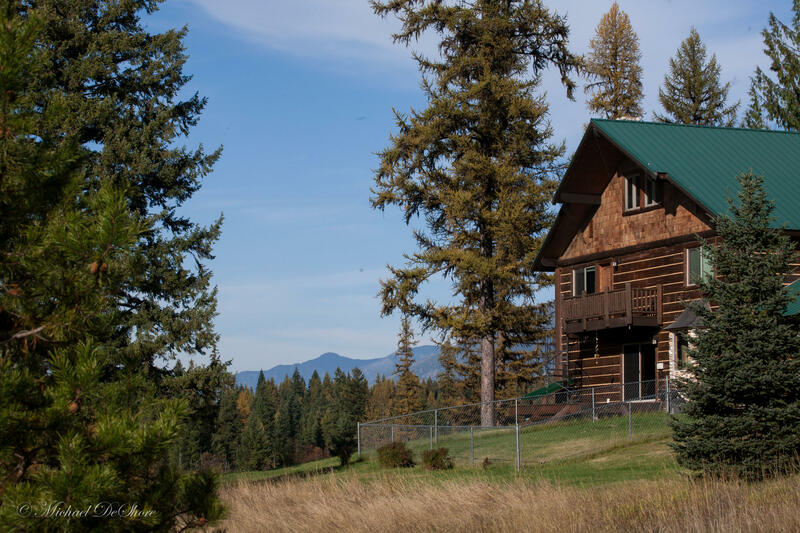 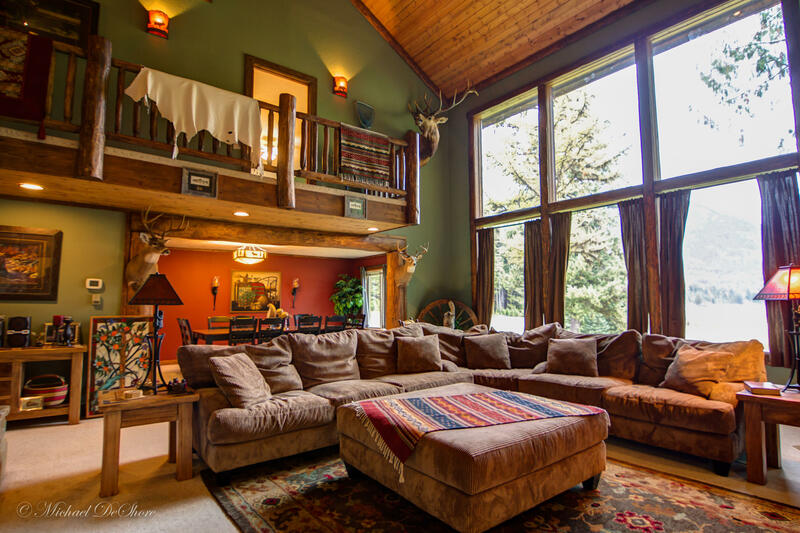 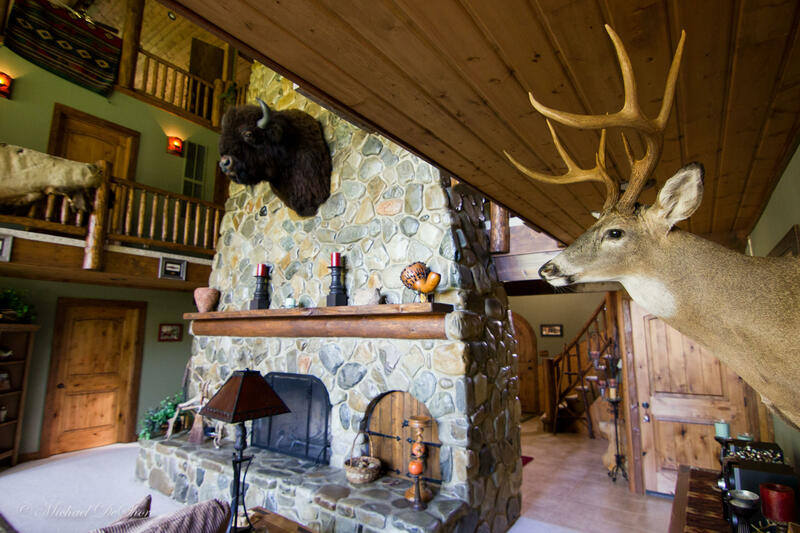 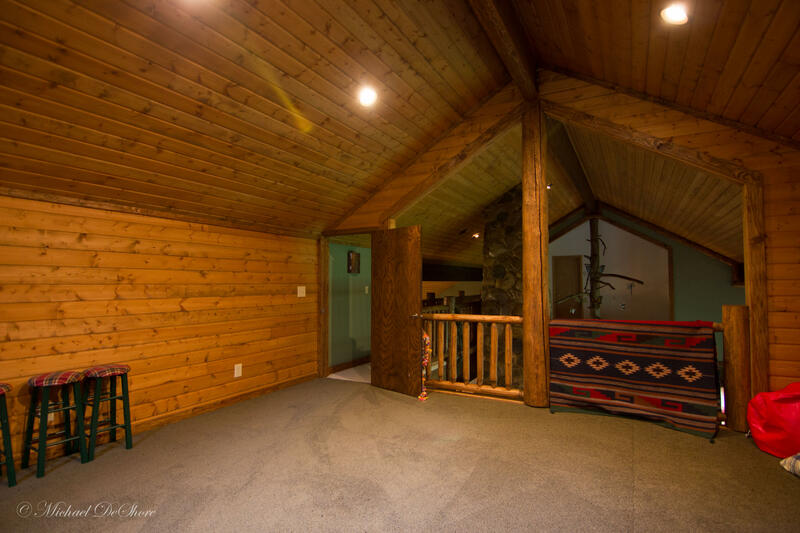 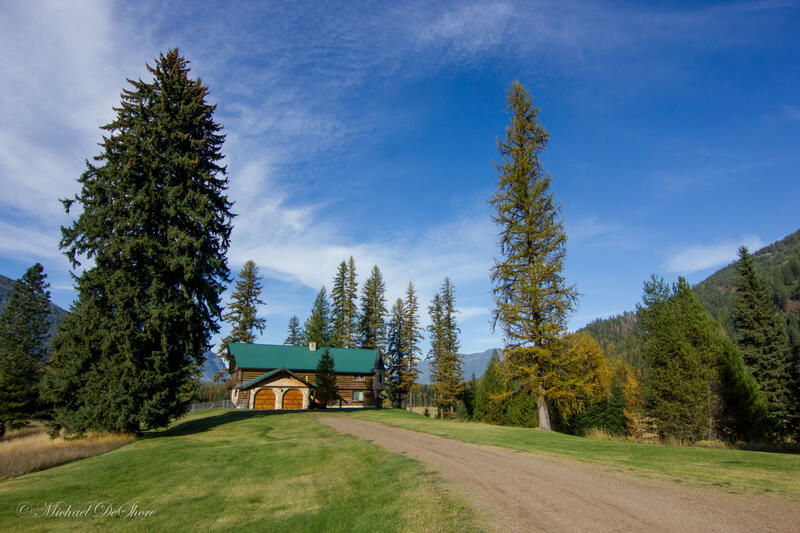 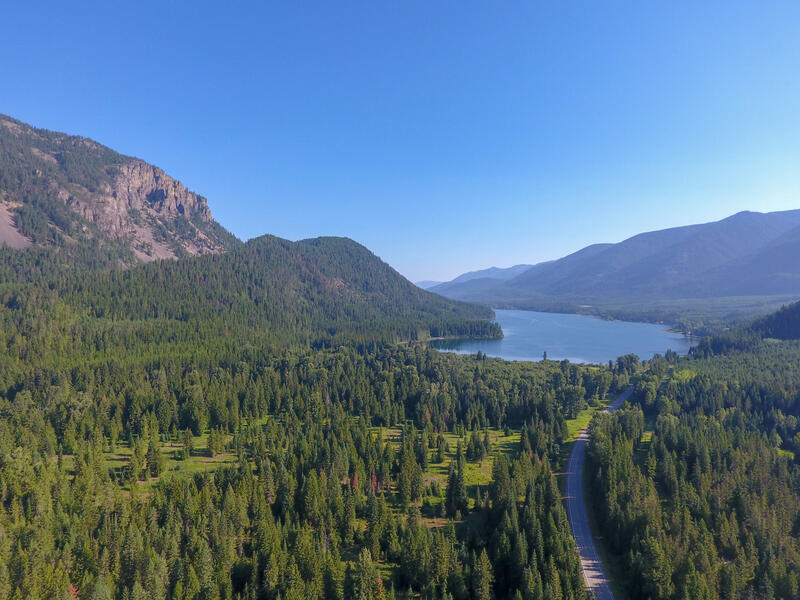 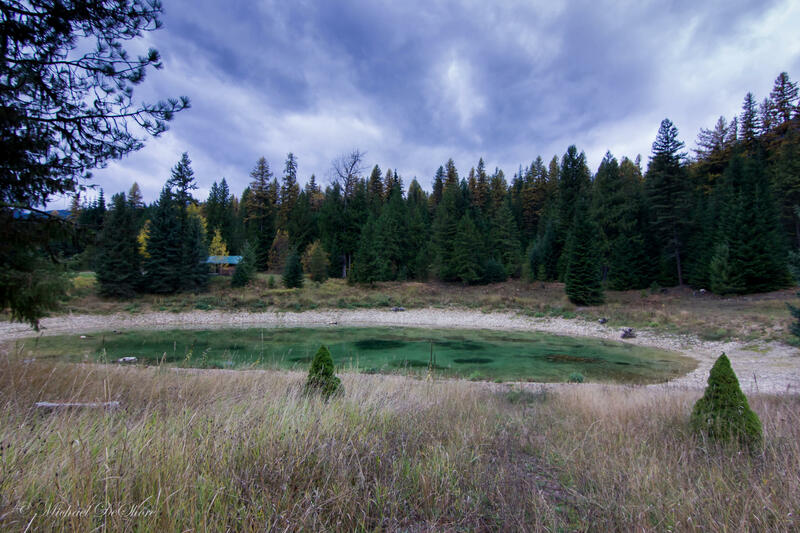 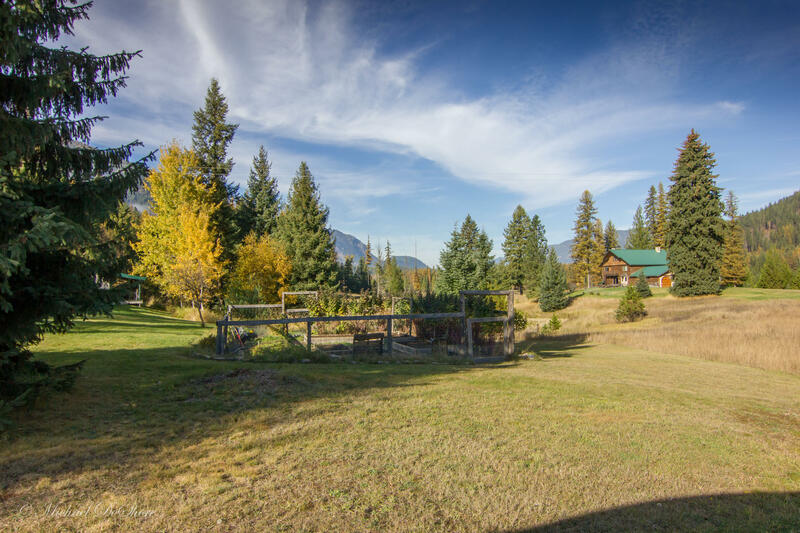 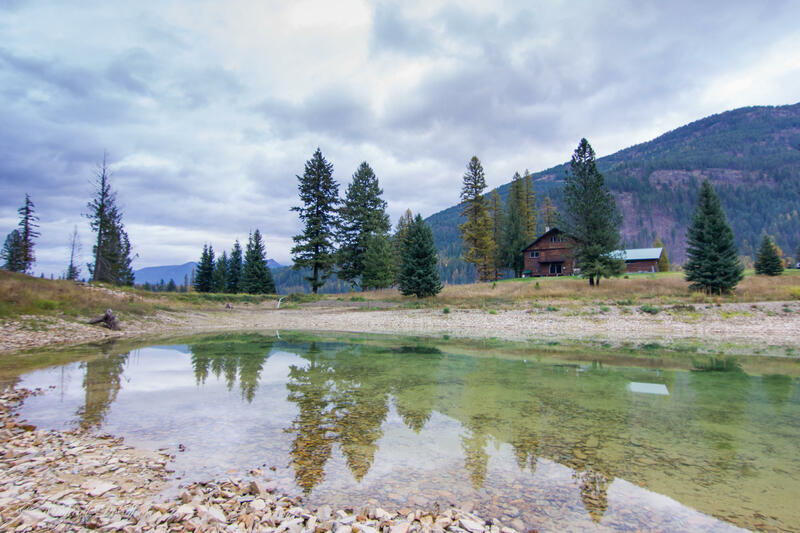 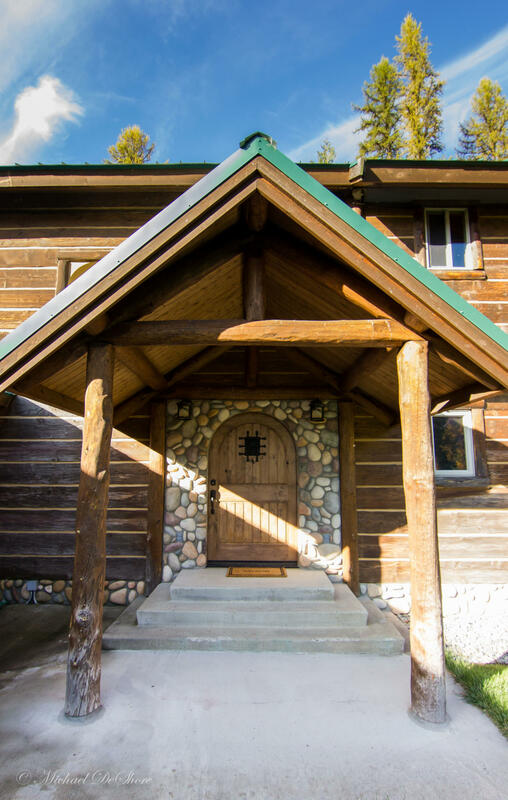 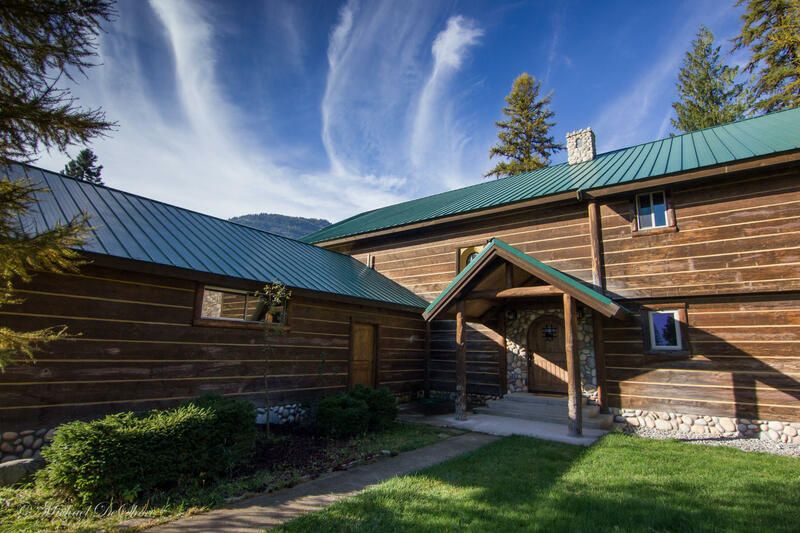 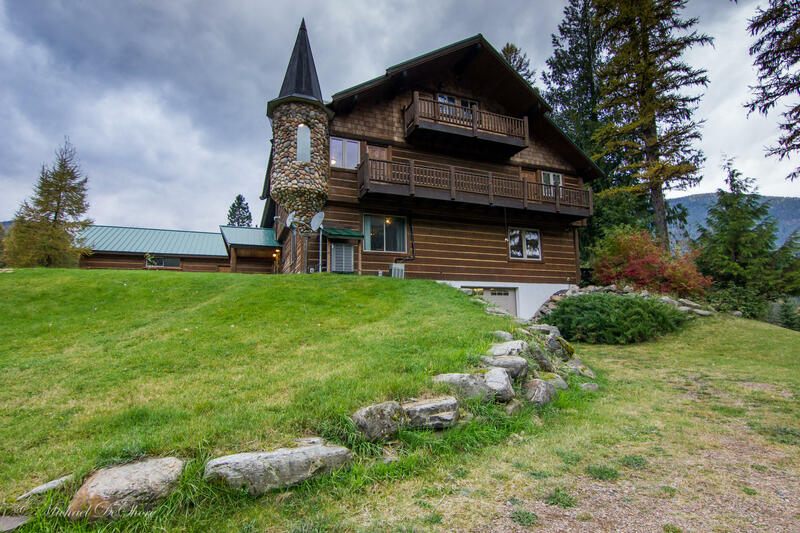 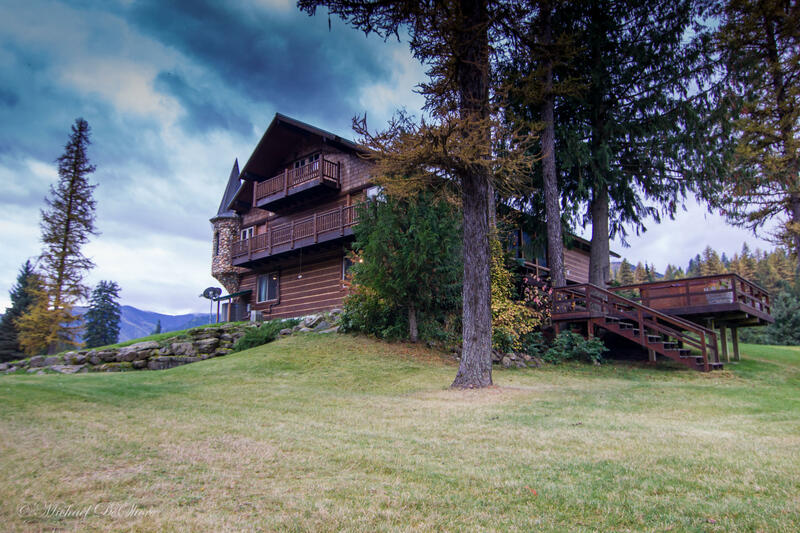 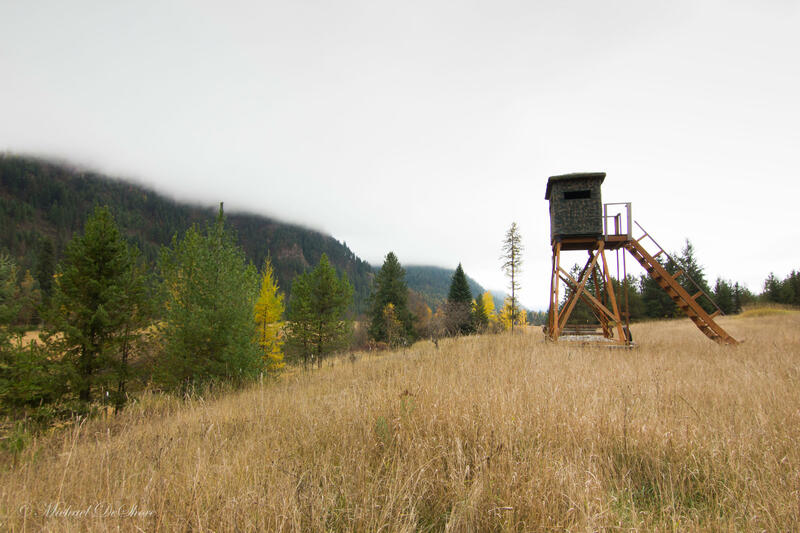 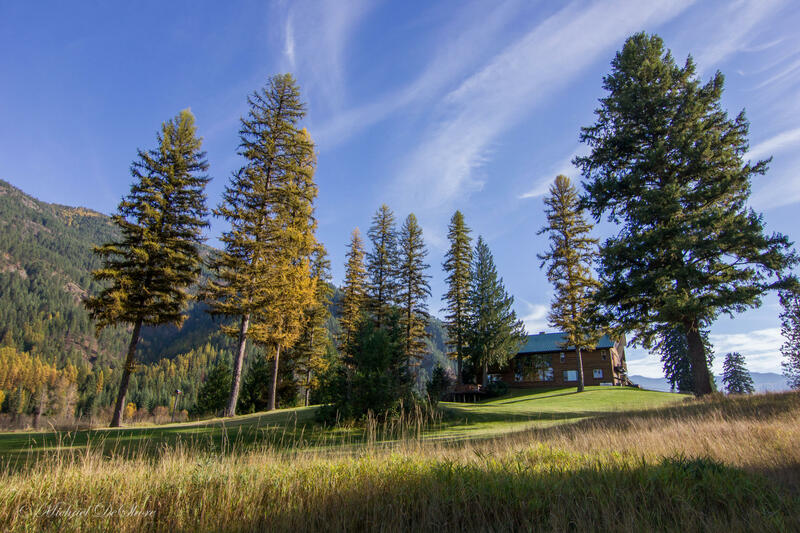 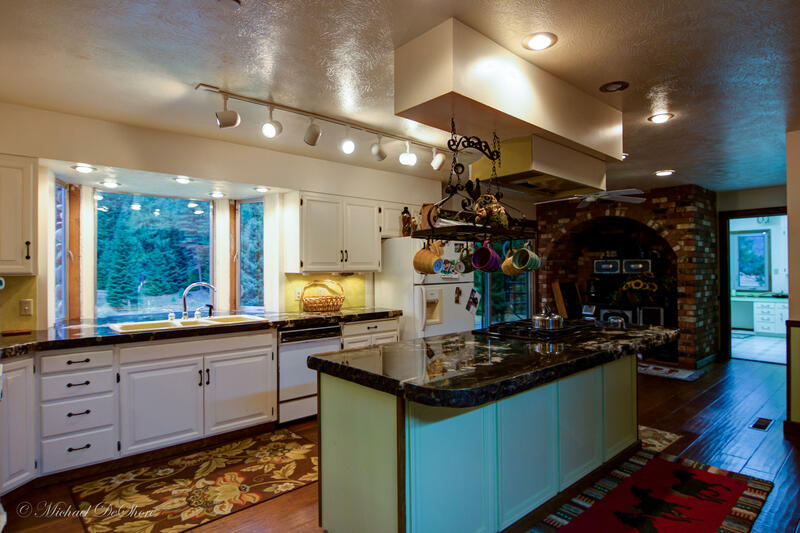 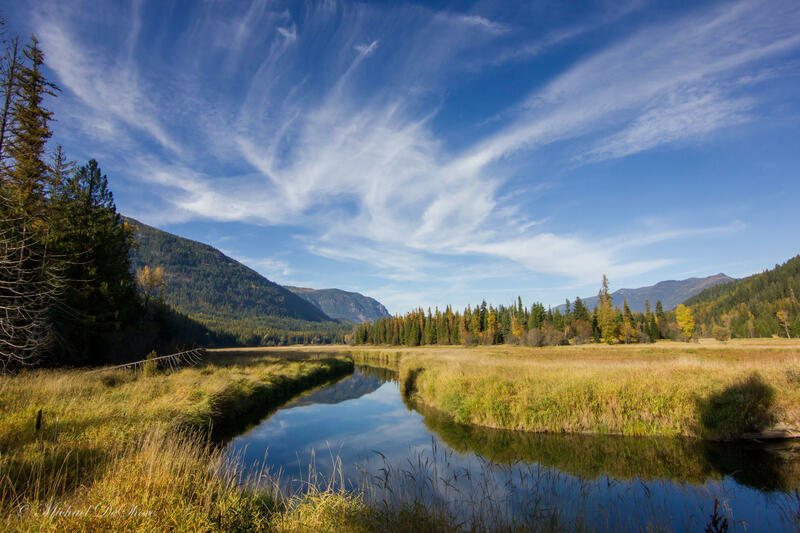 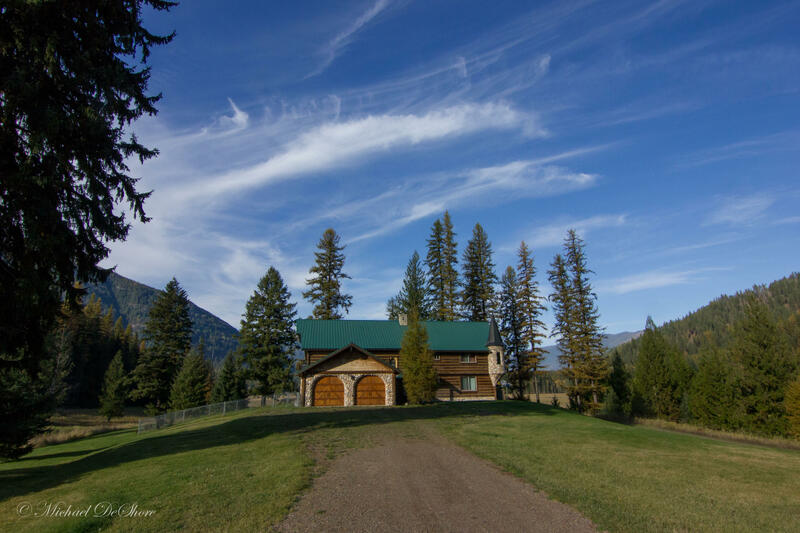 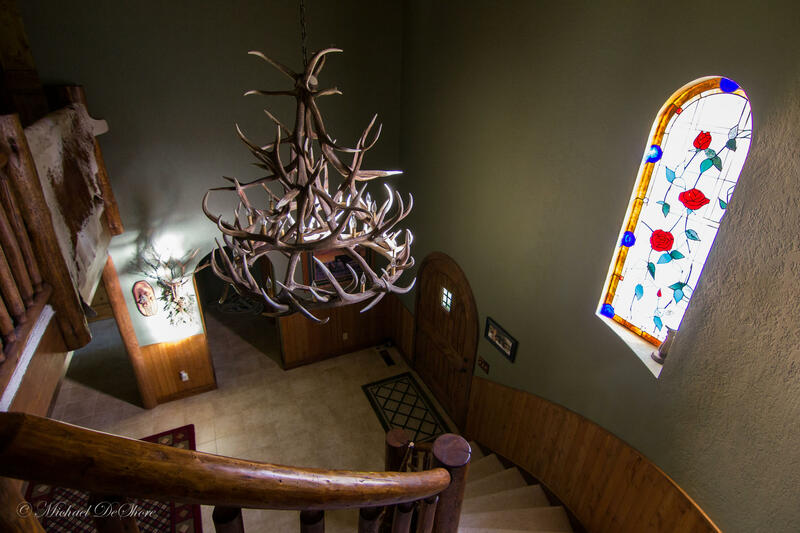 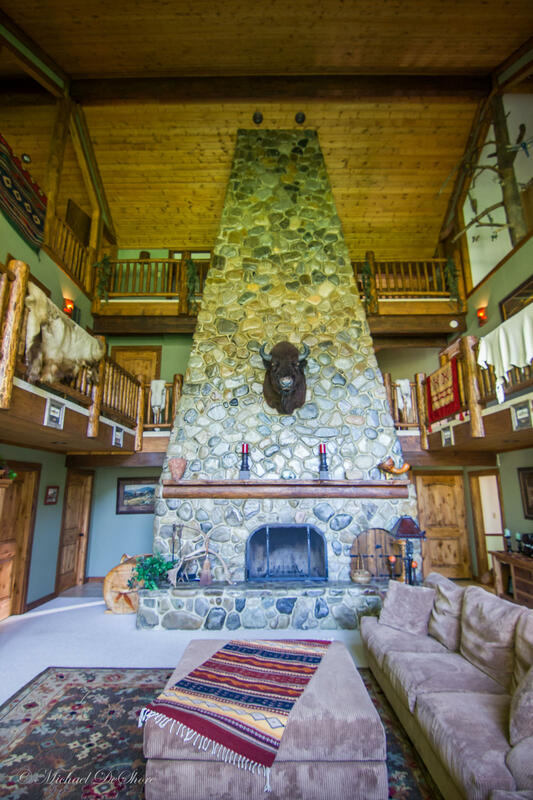 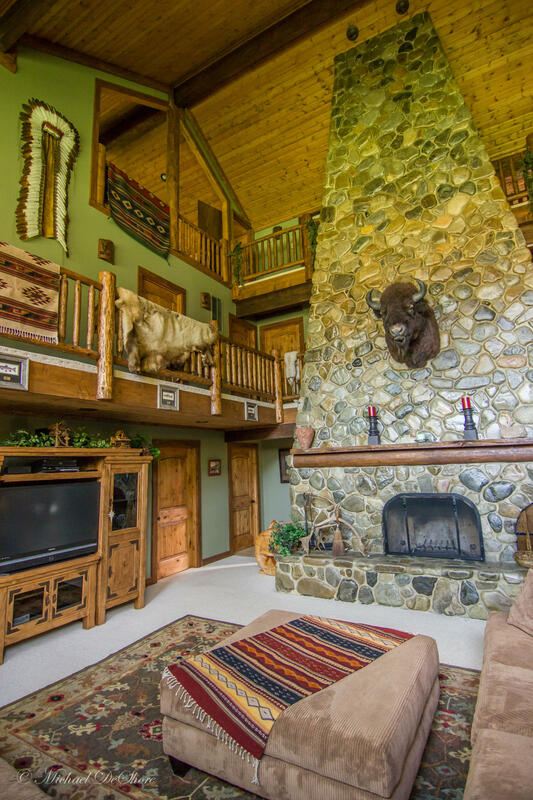 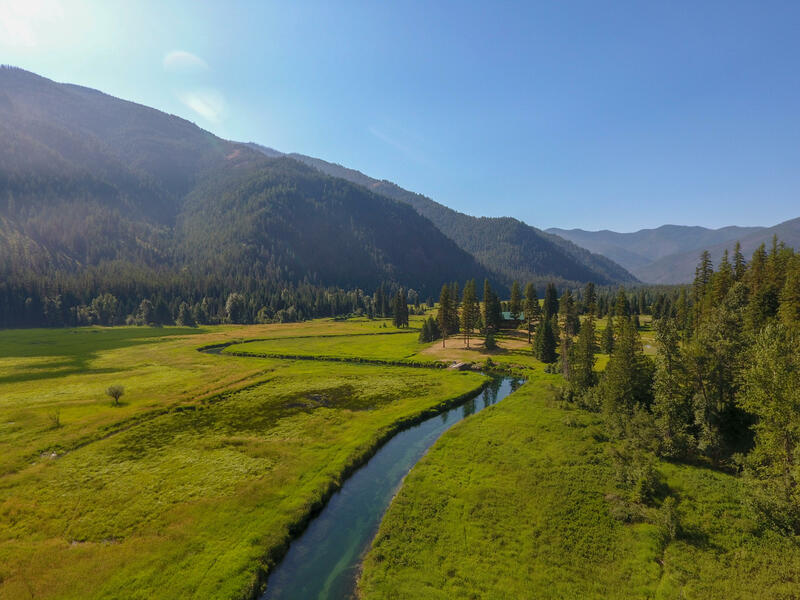 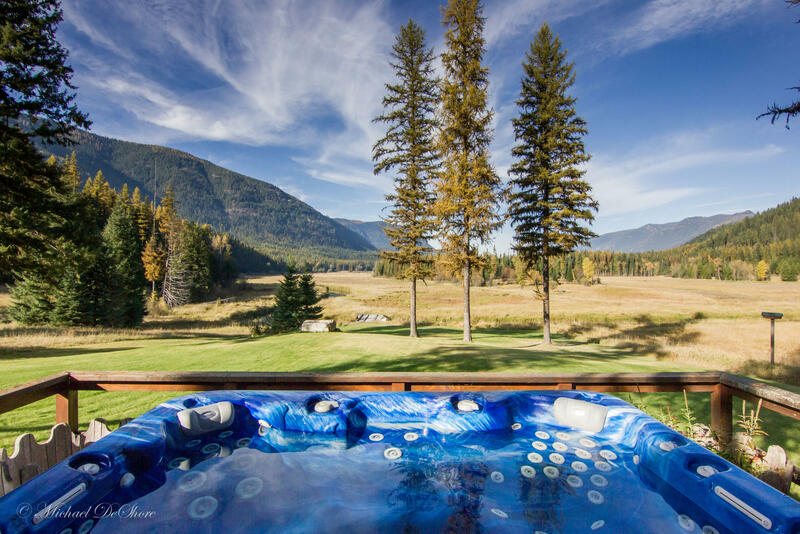 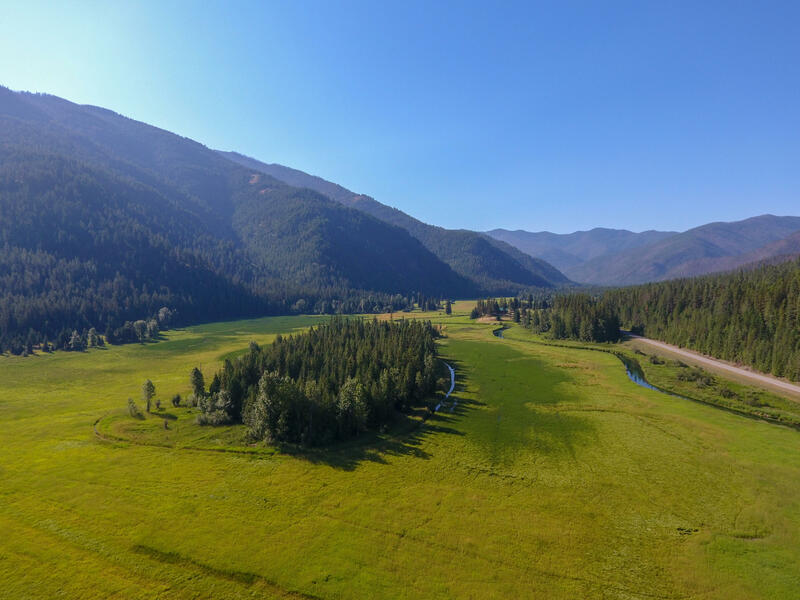 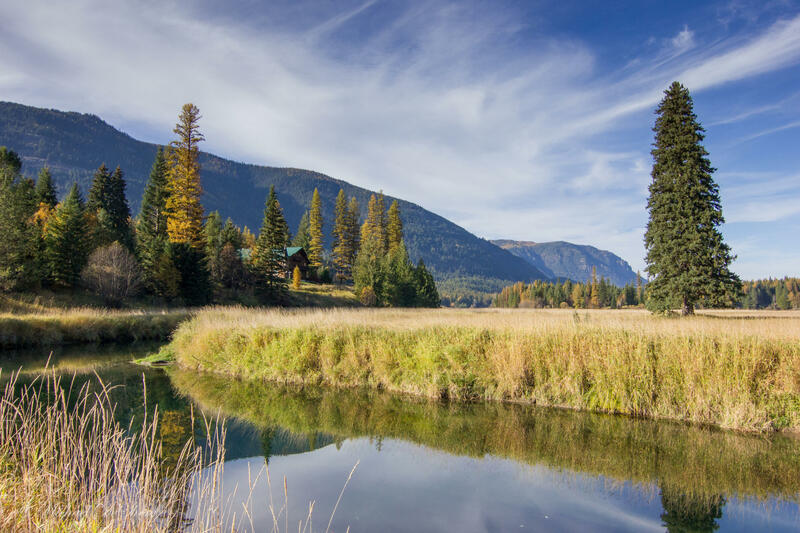 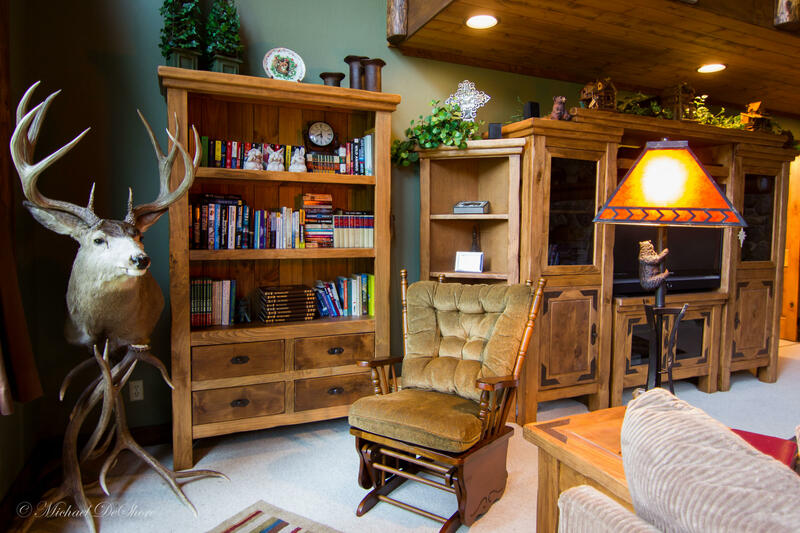 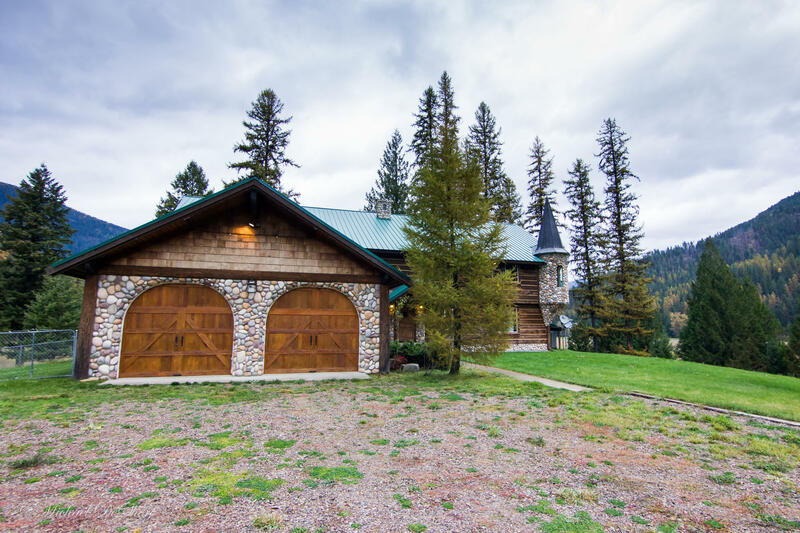 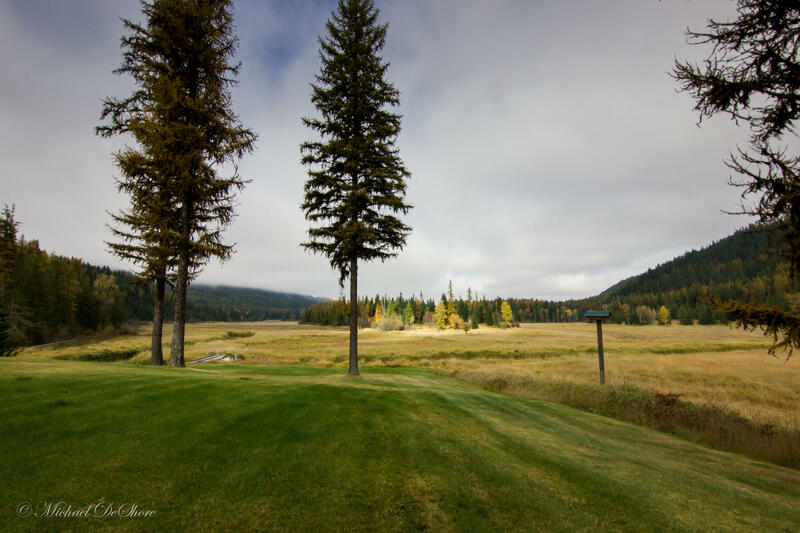 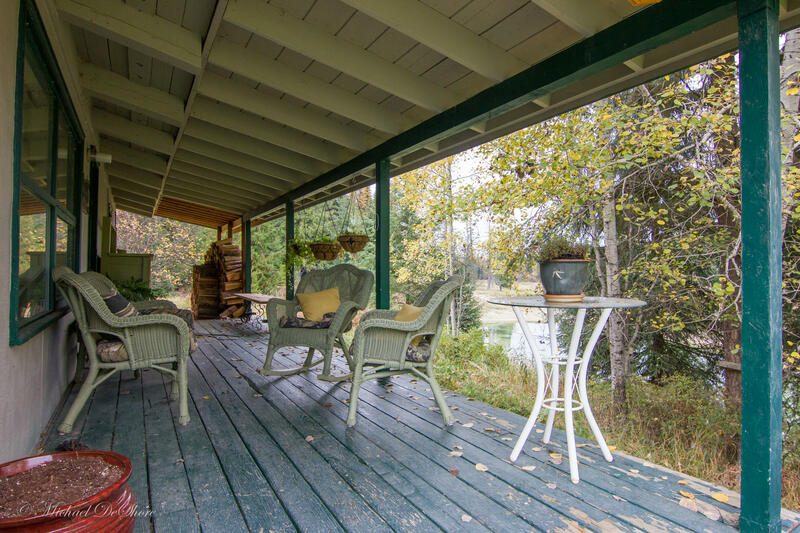 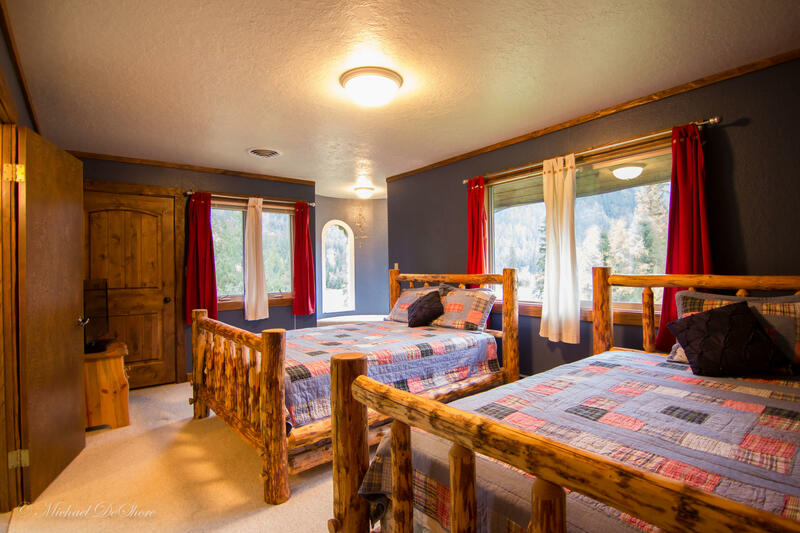 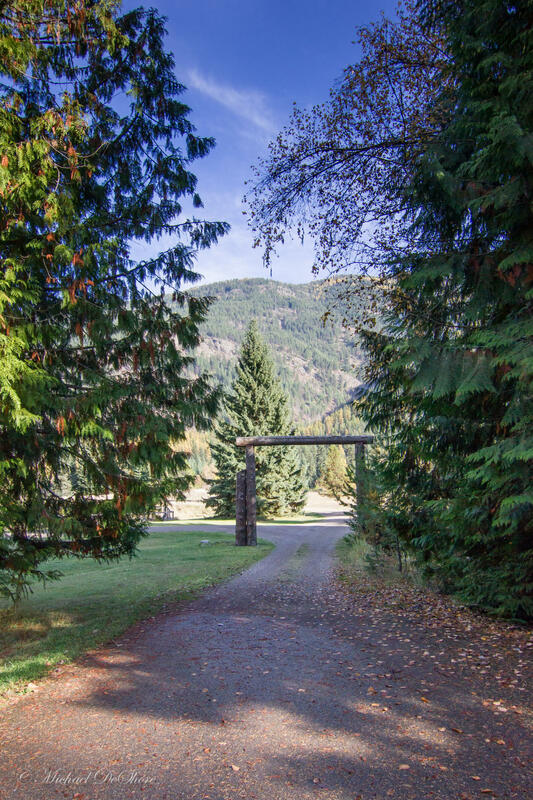 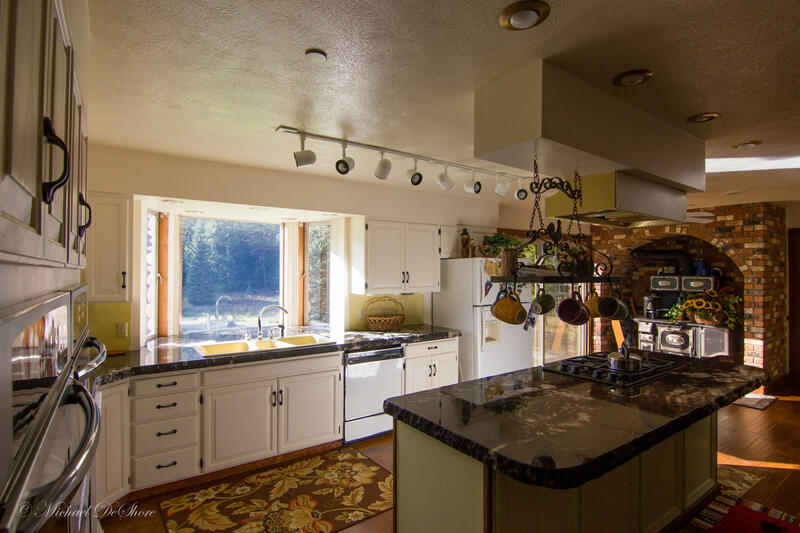 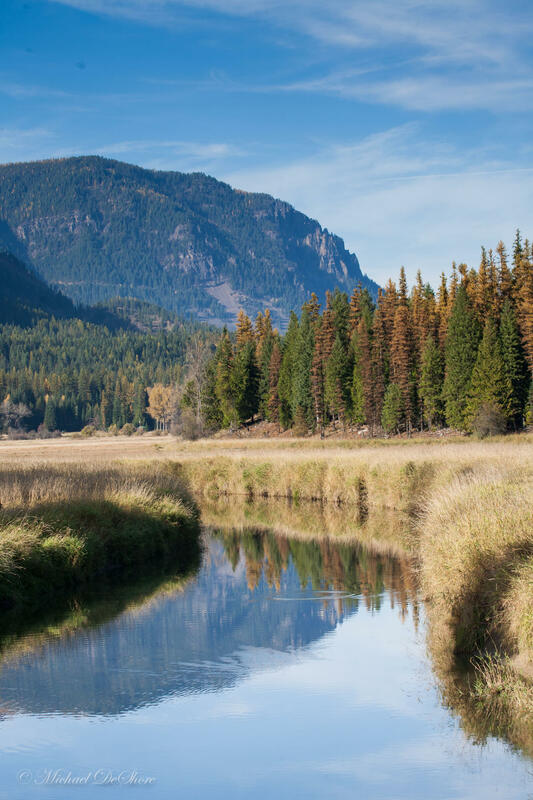 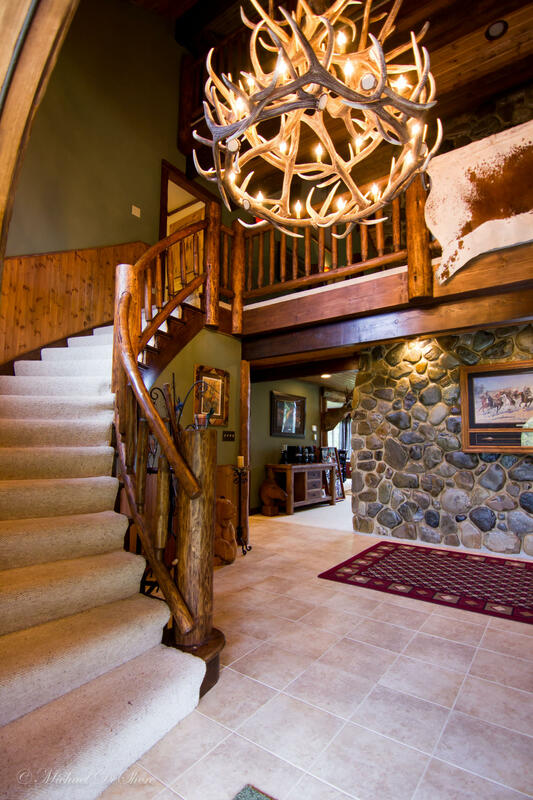 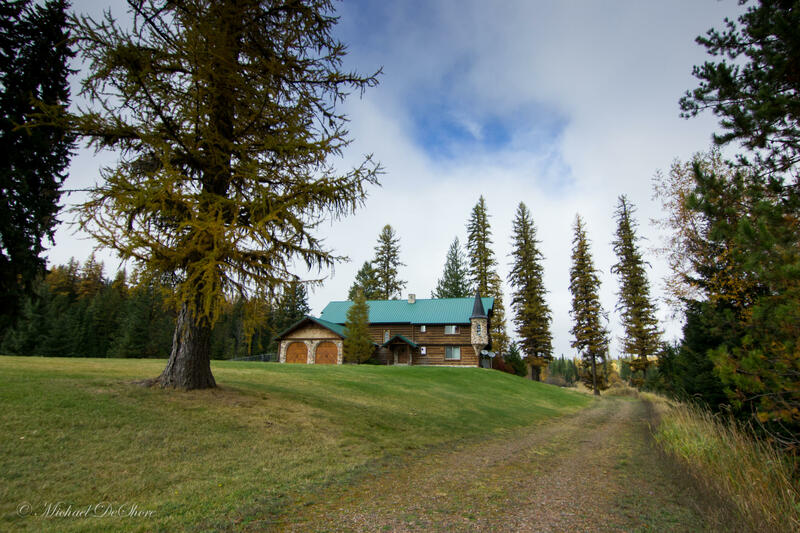 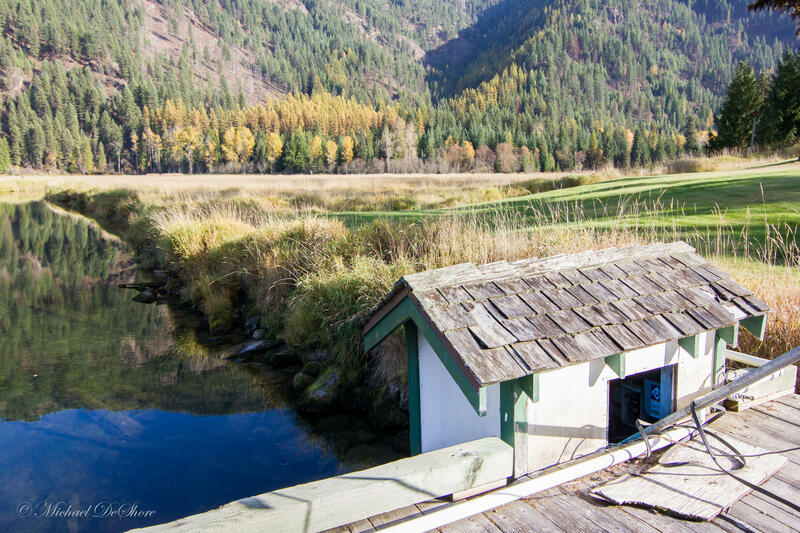 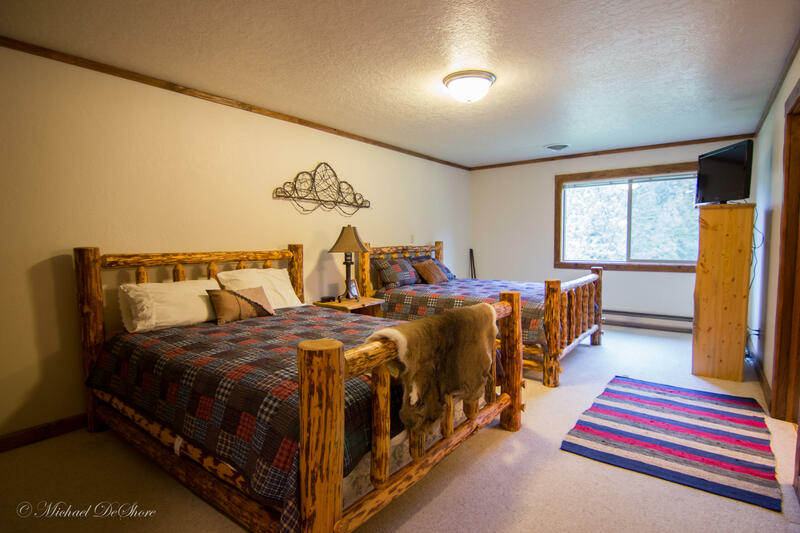 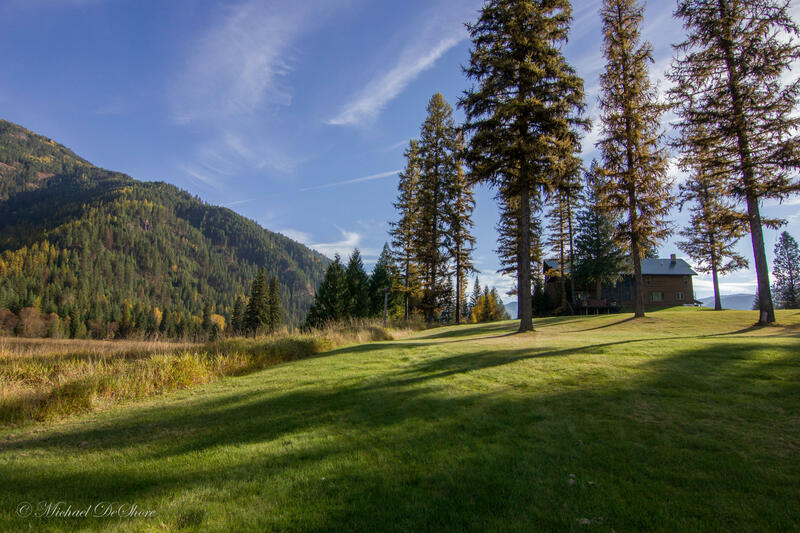 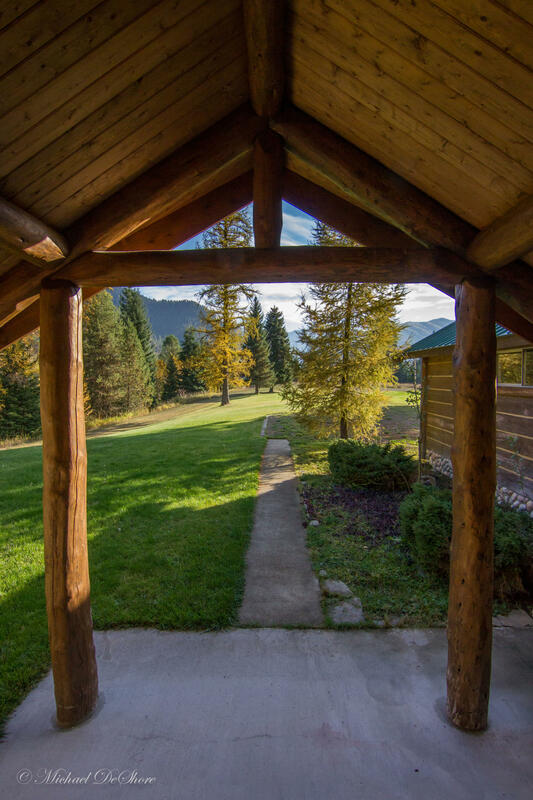 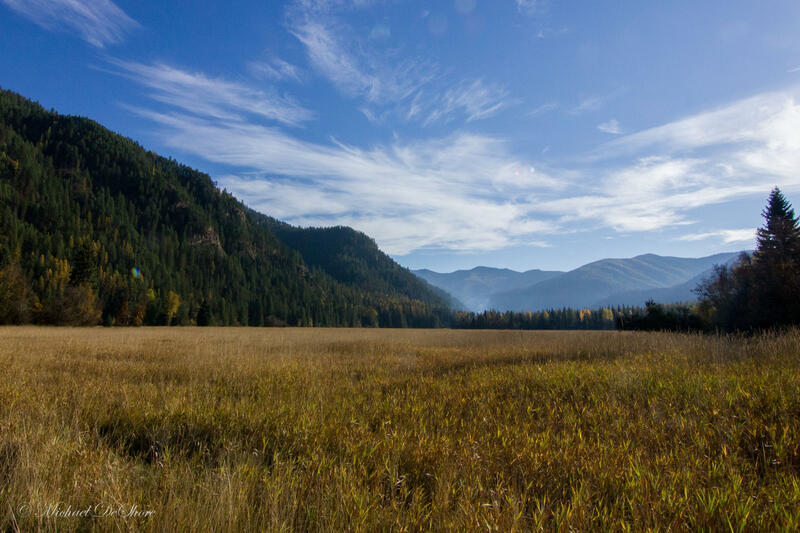 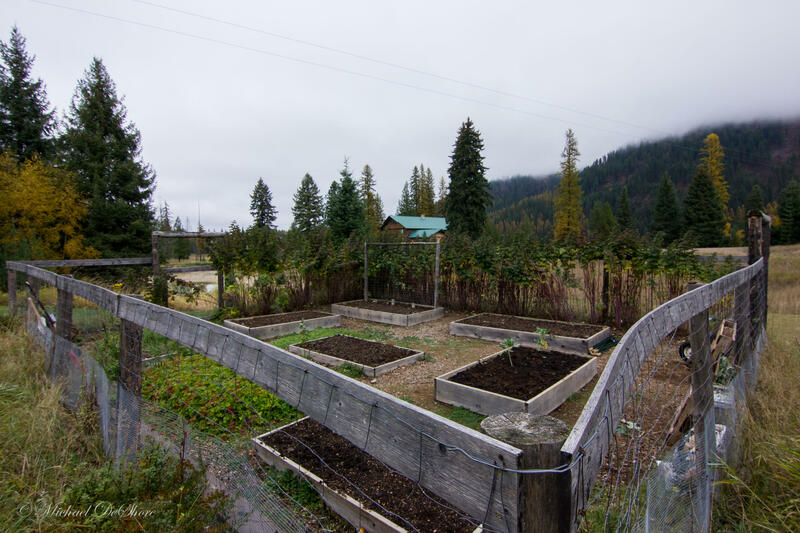 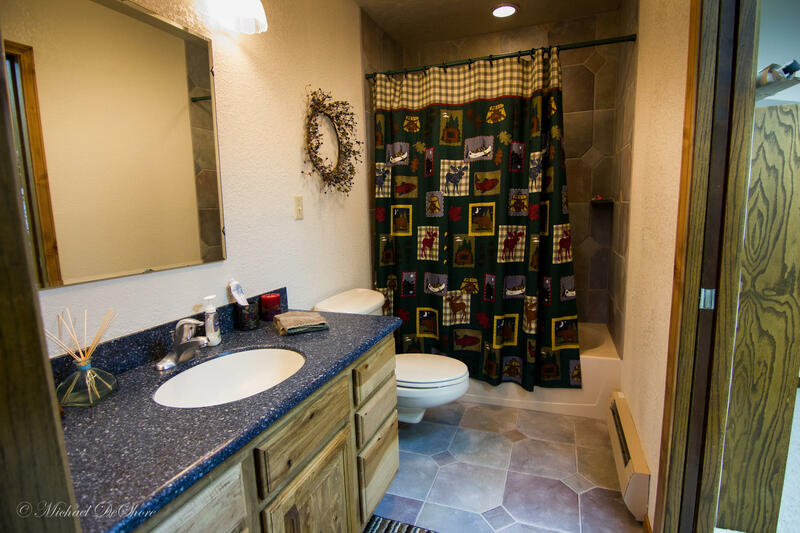 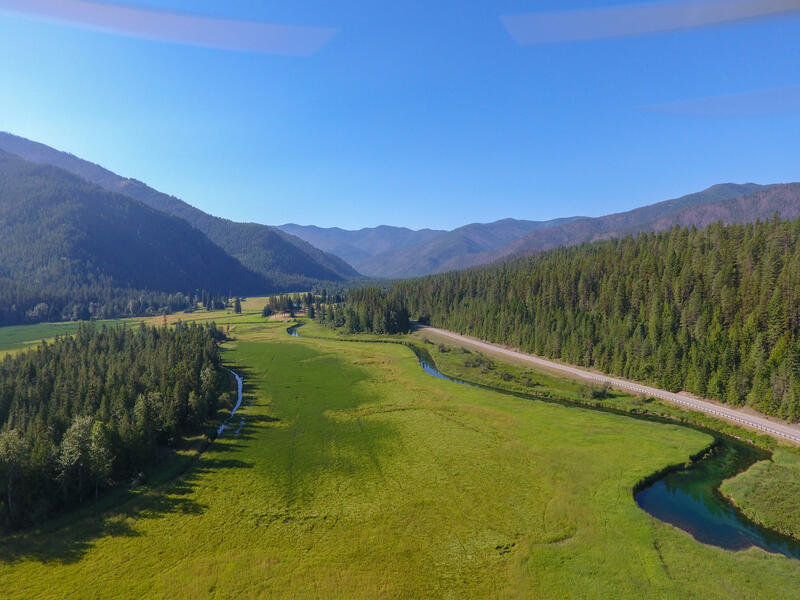 The home could make for a fine year round residence or an exceptional western Montana getaway. 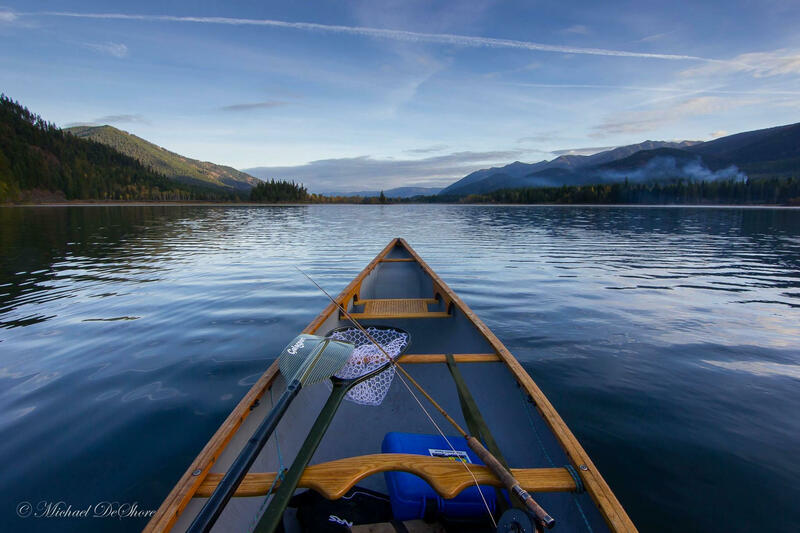 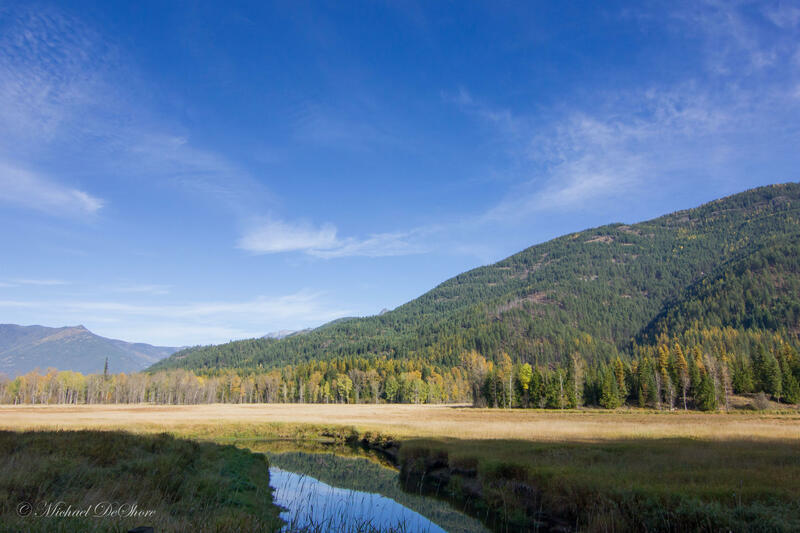 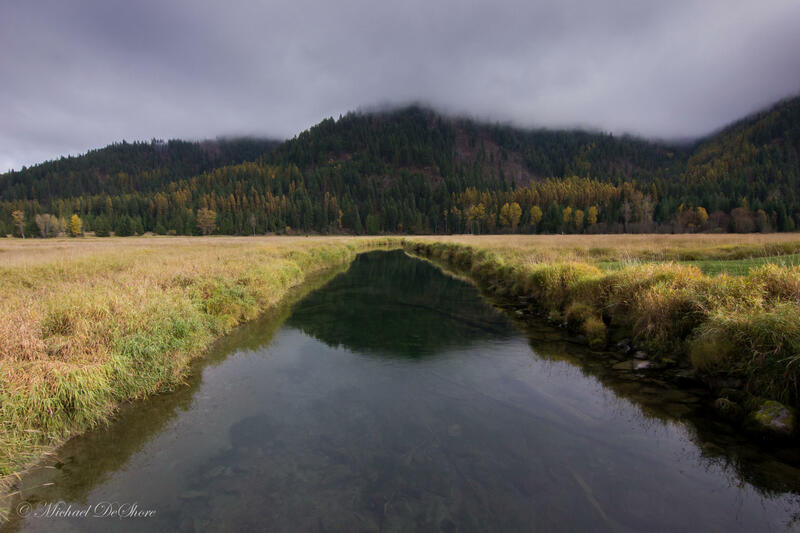 Directions: Take Highway 56, north of Noxon for 14 miles. 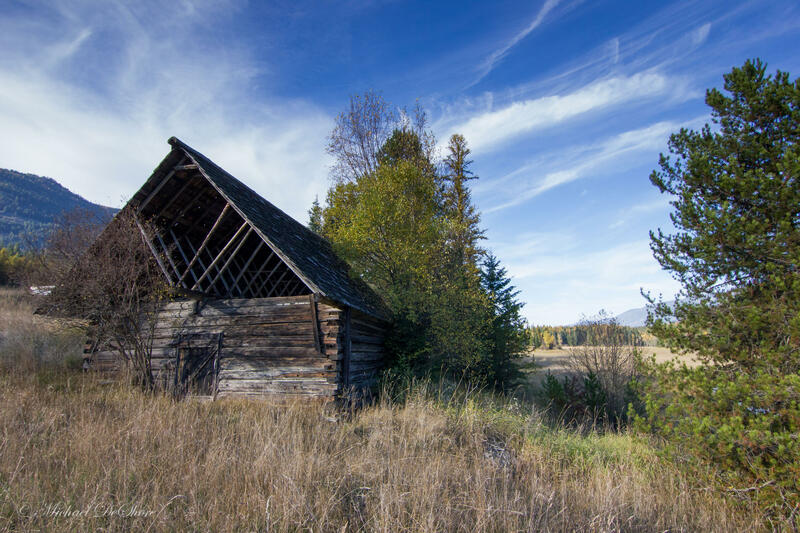 Property is on the east side of the highway.